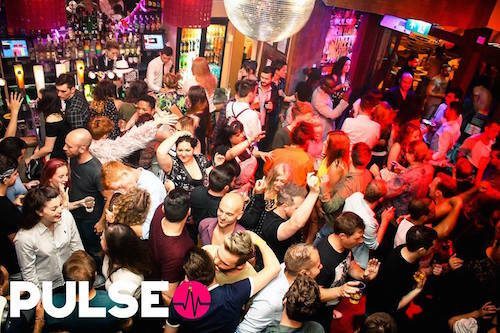 With two floors and themed nights, PULSE is Cardiff’s premier gay nightclub. 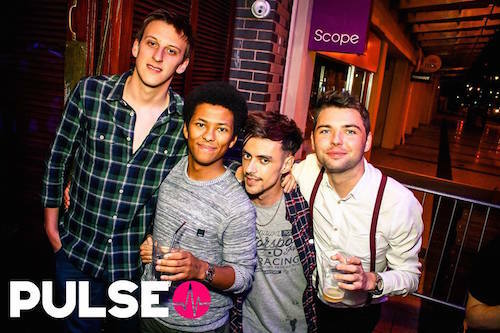 The venue offers a relaxed setting for guests to eat and drink in a friendly atmosphere. 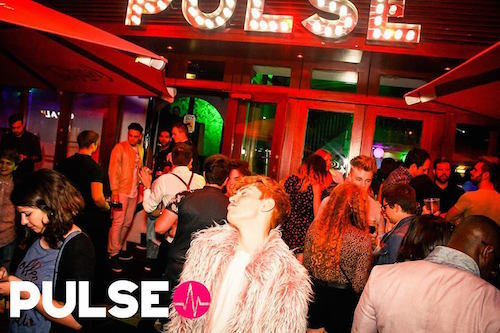 At night, PULSE is transformed, with a lively bar and dance floor entertaining gay men of all ages. 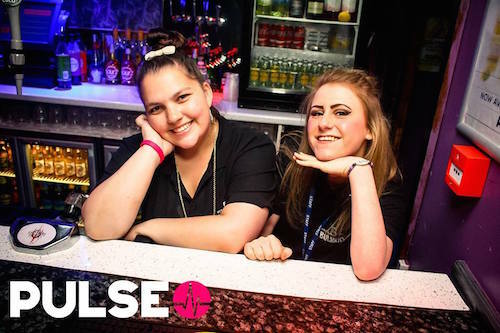 The club is popular for themed parties – visit their website for further information.